GOAL MILE: Once again the Goal Mile will take place in Ballybrown on Christmas Day. Starting at the Community Resource Centre at 12 noon, all you have to do is to turn up on the day, walk, run or crawl the Mile and make a donation to GOAL. The GOAL Mile is a great opportunity to do something practical for the poorest of the poor this Christmas. Together we can help GOAL to achieve their vision of a world where poverty and hunger no longer exist, where communities are prepared for seasonal shocks, where structural and cultural barriers to growth are removed and where every man, woman and child has equal rights and access to resources and opportunities. Help us to make this the best GOAL MILE ever in Ballybrown. CHRISTMAS FAIR ART COMPETITION WINNERS: In conjunction with the Christmas Fair last Sunday, children were invited to design Christmas stockings to add to the decorations in the hall. With over 300 entries from children of all ages it was a tough job to pick winners from the enormous selection of artwork. Well done to all who participated and congratulations to the winners: Aishling Murphy, Hana Tsang, Hazel Walsh, Ruby Deegan, Alex Smith, Holly Rose Carey, Joey O’Brien, Annabell Perill, Isabelle Maher Smith, Oran Cantillon Mann, Aine McCormack and Grace Browne. Once again, people turned out in droves, at the Christmas Fair in aid of the Community Resource Centre. We are very grateful to all who attended to support the event and also to the committee and volunteers who give so generously of their time to make the event such a success. Hopefully everyone will have a good rest over the Christmas period and we’ll be back with batteries recharged for another busy year at the CRC in 2017. ARE YOU LOOKING FOR UNUSUAL CHRISTMAS GIFTS? : Back2New Community Upcycling is having a five day Christmas sale on December 12, 13, 14, 15 & 16, of unique, upcycled and redesigned furniture. Prices start from €20. This 5 day sale will be held at The Red Door Incubation Centre, The Square, Newcastle West. Opening times: 10am-5pm, Monday to Friday. Back2New Community Upcycling is a project established by West Limerick Resources and is facilitated under the TUS programme. www.facebook.com/back2newupcycling. CHILDREN’S / FAMILY MASS: A Children’s/Family Mass will be held on Christmas Eve, Friday December 24 at 5pm in Ballybrown Church. There will be a practice for this Mass in the church on Tuesday December 20 from 6-7pm. All children are welcome to the practice, to participate in the Mass or just come on Christmas Eve. If you would like any more information or would be interested in helping out at the practice night please contact Julianne McCormack at 087-9478123. 45 DRIVE: The weekly 45 card driven aid of the Community Resource Centre continues each Thursday night at 8.45pm. Your support would be greatly appreciated and please bring a friend. The winners for Thursday December 8 were as follows : 1st prize of €100 went to Brendan Barrett with Sean King on 10 games, 2nd prize of €60 went to Bridget Lynch with Billy Sheerin on 9 games. The table prize went to Bridget McElligott and Kathleen Lunn. Raffle prizes as follows : 1/ €30, Eamonn Lyons, 2/ €20, Bridget Lynch, 3/€20, Margaret O’Dwyer, 4/ €10, Ivan Coughlan, 5/ €10, Gerry Moran, 6/ €10, Willie Ryan. Special Chrstmas draw winners were: Dolores Braddish, Eithne Ryan, Eileen Casey and Evelyn O’Brien. See you all on Thursday December 15 and then for the big Christmas Drive on December 22. A great night out for just €5. 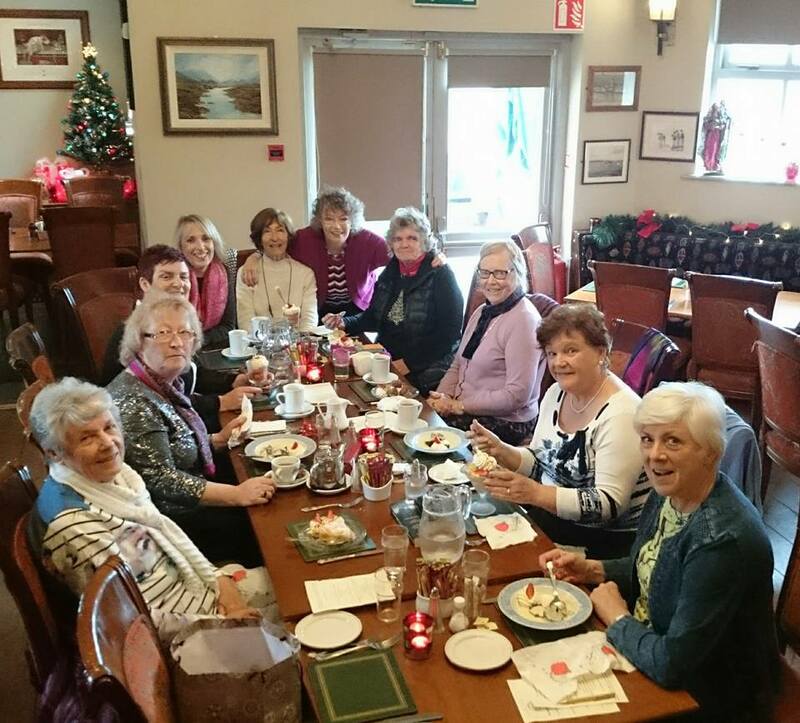 You’ll make many new friends and Maura and Helen will make sure you don’t go home hungry! The U6’s, U8s, U10s will have their last training session of the year down on Breska Pitch on Saturday 10th December at 09:30am to 10:30am. 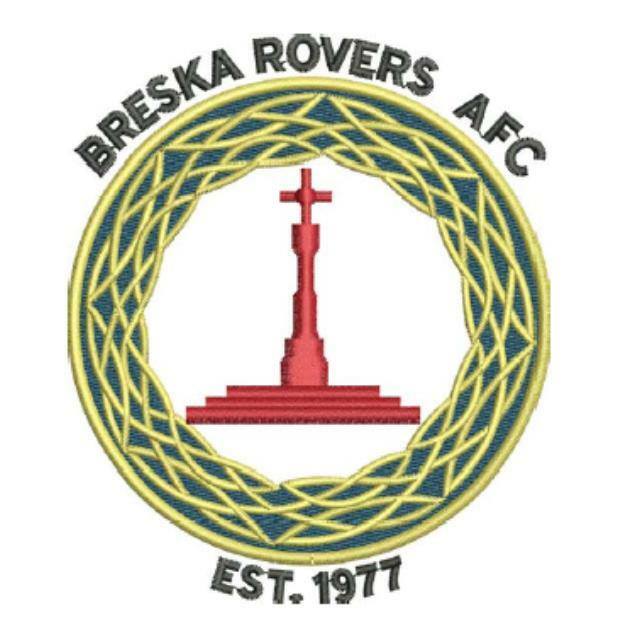 U12s will also have their last training of the year on Breska pitch at 09:30am – 11.00am. Please bring your Christmas Draw cards with you to training/match this weekend. U6 & U8 boys will be back at the beginning of March. U10 boys will be back in the beginning of February. U12 boys will be back in the beginning of February. As we look ahead to Sunday and the second last weekend of the 2016 soccer year, The Ladies team will be facing another tough away fixture against Abbeyfeale in the Ladies Premier division, Best of luck to both Teams. 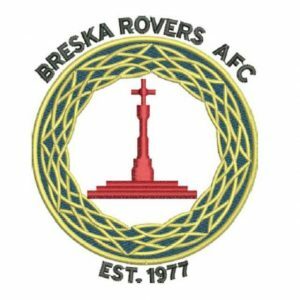 Breska Rvs v AK Utd is off this weekend. Match will be replayed at later date. Fixtures will be scheduled for weekend of 17/18th December. Following the Christmas break, fixtures will resume on weekend 7/8th January 2017. 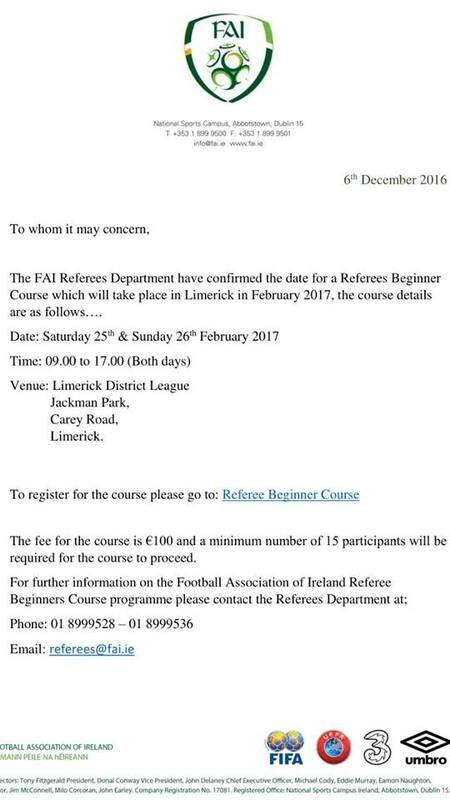 The FAI Referee Department have confirmed the date for a Referee Beginner course in Limerick in February 2017, see below for the full details of the dates, times & venue. Our U12s faced Rathkeale on Saturday morning, the team were beaten 2-0 but the lads gave it their all and we cannot fault them on their effort. Well done to both teams on a great game of soccer.